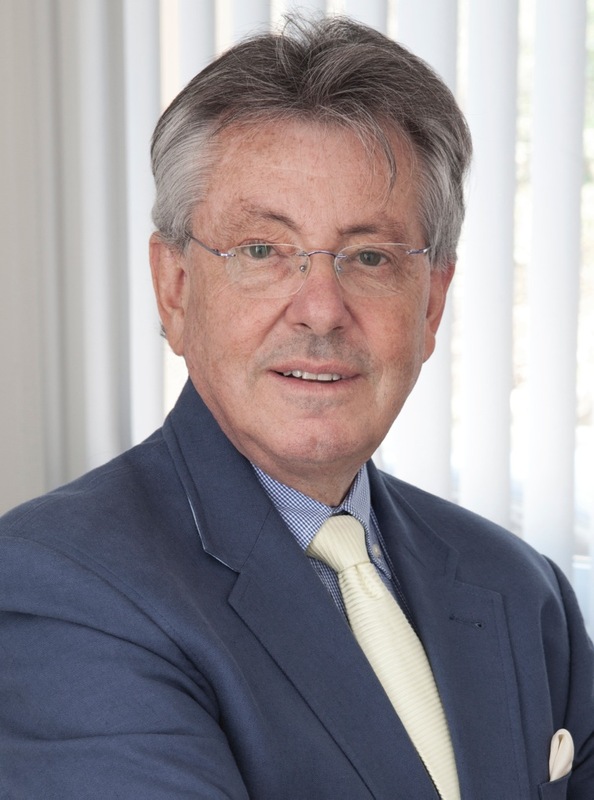 Our Primary Medical & Surgical care service is lead By Doctor Ernest Guillem Bosco. He attends our Clinic on a daily basis and offers a service of 30 mins appointments from 11.00 hrs to 14.00 hrs and from 17.30 hrs to 19.30 hrs. He deals with out-patient problems of a medical and surgical nature. Dr. Guillem is assisted by Nurse Rachel Maybrey who offers immunisation programs for neonates, children and travel requirements as well as offering a blood clinic every morning between the hours of 10.00 and 14.00. The team is also made up of Physiotherapists, Chiropractors and Hypnotherapists who carry out clinics at different times during the week in order to attempt to give a comprehensive and well co-ordinated Primary Health Care service. Together with all these services the Surgery offers Sreening Programs for Colon cancer, Breast Cancer, Prostate Cancer and Cervical Cancer. These can all be organised for you on request by Email ( see E-mail addresses at "Staff" Page) to contact our receptionist or Clinic Nurse. Dr. E.F. Guillem Bosco Qualified at St. Mary's Hospital Paddington (London University) in 1975 in General Medine & General Surgery. He then worked in the same hospital for 3 years carrying out his post Graduate training in Urology & General Surgery, Gastroenterology and General Medicine. The following six months he spent in the Accident & Emergency dept. of St. Mary's Hospital during the I.R.A. campaign in London in 1976/77 and was involved in treating the injured in the Notting Hill Gate Riots of that same year. He returned to the House as Registrar in Medicine to continue his training in Gastrolenterology Respiratory Medicine ( Incl.TB) and Rheumatology. The Examination Room is fully equiped the latest blood pressure measuring equipment, has modern radiological imaging screens and piped Medicinal Oxygen. 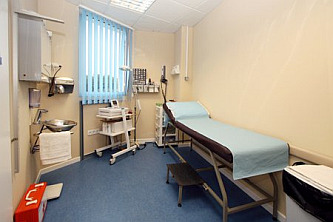 It also offers E.C.G., Vitallography, rigid Sigmoidoscopy and proctoscopy facilities. After leaving St. Mary's Hospital in 1978, he went to Wembly Chalk Hill Health Centre to work in General Practice for 1 year before returning to Hospital Medine at Stanmore Orthorpaedic Hospital for Post Graduate Training in Rheumatology Rehabilitation and Metabolic Bone Diseases. He left the Health Service in 1980 and joined Humana Inc. at The Wellington Hospital in St. John's Wood London, where he developed his private practice opening rooms at 48 Wimpole St. as well as working at the Harley Street Clinic for American Medical International. He left England in May 1983 and opened a practice in Estepona in 1984 and in Conjunto Casaño, Nueva Andalucia in 1985 building up his practice to what it is today. He was joined by Dr. G. Marruenda and by Dr. C. Rosenvold in 1992 and 1993 respectively. The three worked together as individuals until they formed Guilmaros. S.L. in 2005 following which, they moved to their present premises in February 2006 as marbella medical and dental.